One of the most frustrating aspects of health care in America is trying to obtain and transfer your records. At this point in our technological development, it feels that we should have all of our medical data in one place, easily transferrable from physician to physician. Yet the process is nothing like that. The bureaucratic layers necessary to transfer data from one hospital, physician, or clinic to another can take weeks. The extra costs are passed along to the patient in terms of time and attention. When the goal is supposed to be healing, theres’ got to be a better way. Kamran Khan co-founded Translo after his father experienced an L4/L5 herniation. Kamran was a recent Harvard graduate in biology and was working at Massachusetts General Hospital conducting clinical research on spinal surgery outcomes. While doing research he noticed that even at one of the top research institutions, the process was not patient-centric, nor was it efficient in terms of cost, time, or risk. Translo was born. Translo is solving the problem of lack of collaboration in biomedical research through creating interoperability, incentives, and a mechanism for sharing data on a decentralized, transparent, and auditable biomedical data exchange platform. The company’s goal is to cure the pain points in collaboration by automating the complexity of biomedical research and create benefits across time, cost, and risk in data sharing. 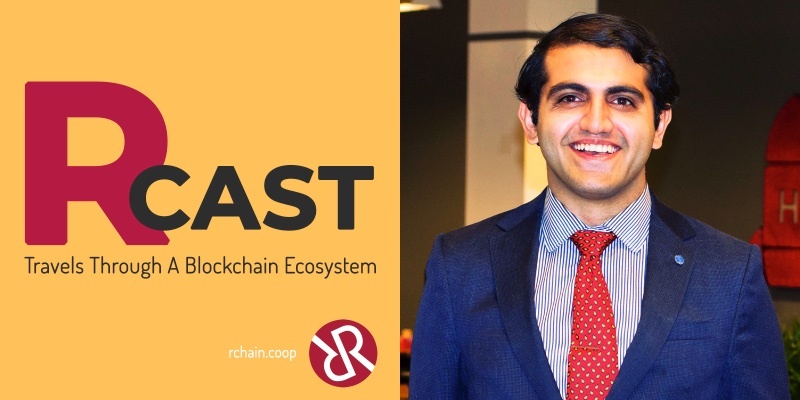 Kamran became interested in blockchain years ago while investing in cryptocurrencies. Only after his experience in research did he recognize the potential for leveraging this technology to make the health care process more patient-centric, which, when you think about it, is what healing should be. Like other RChain portfolio companies, Inkrypt and HelloFriend, Translo is based at Harvard’s Innovation Lab. In fact, one collaborative project born late last year was with Inkrypt, in which Translo will be using that platform’s technology for the data sharing process. It’s a very exciting time in health care.